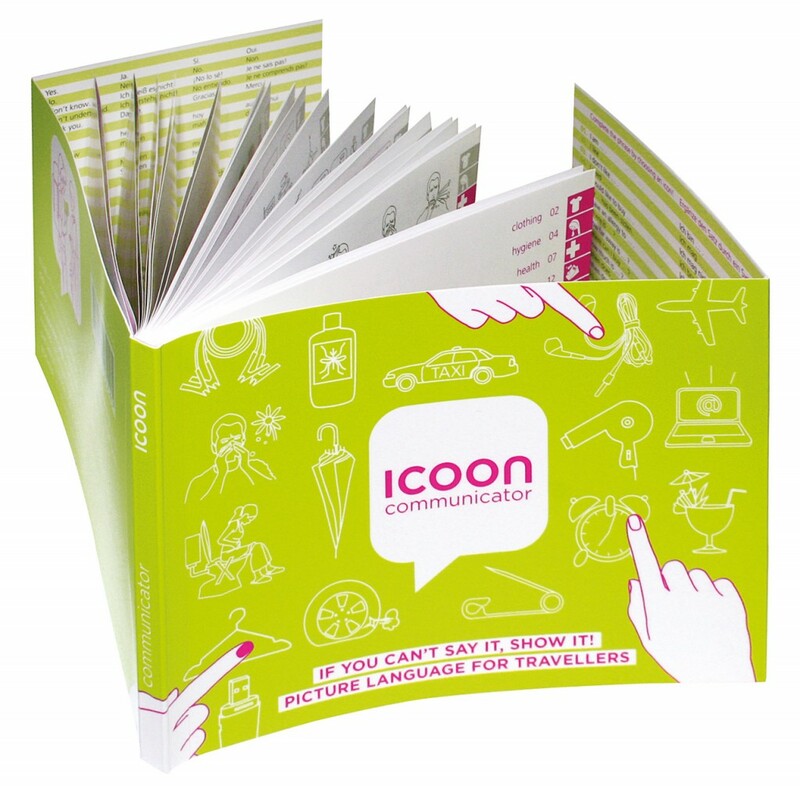 In recent weeks, we have received an increasing number of enquiries every day from aid organisations, asking if they, in their (communication) crisis, may distribute our ICOON book, which was originally designed for tourists in 2007 (www.icoon.eu), to refugees for free. We are able to provide a number of free copies, but cannot absorb the cost of printing the large number of books that is now so urgently required. The book must still be adapted to the needs of refugees to include symbols specific to their special situation. Next step for us will be to make a special version: ICOON for refugees.